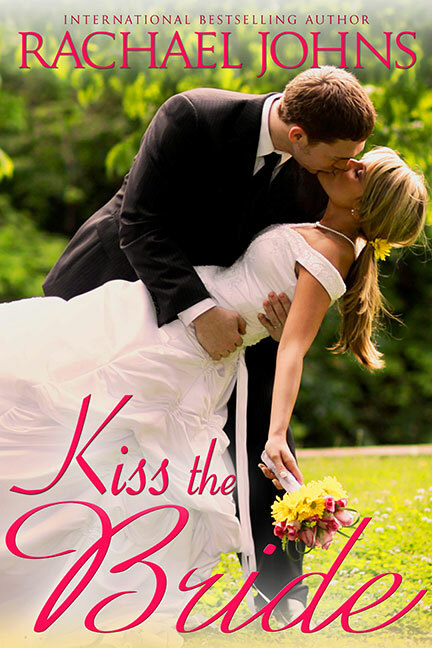 CONGRATS to one of our favourite rural romance authors, Rachael Johns on the release this week of Kiss the Bride! Country music singer, Jake Kohl, has lost his muse. He’s jaded from years of life in the fast lane and wants to settle in Marietta and lead a normal life. 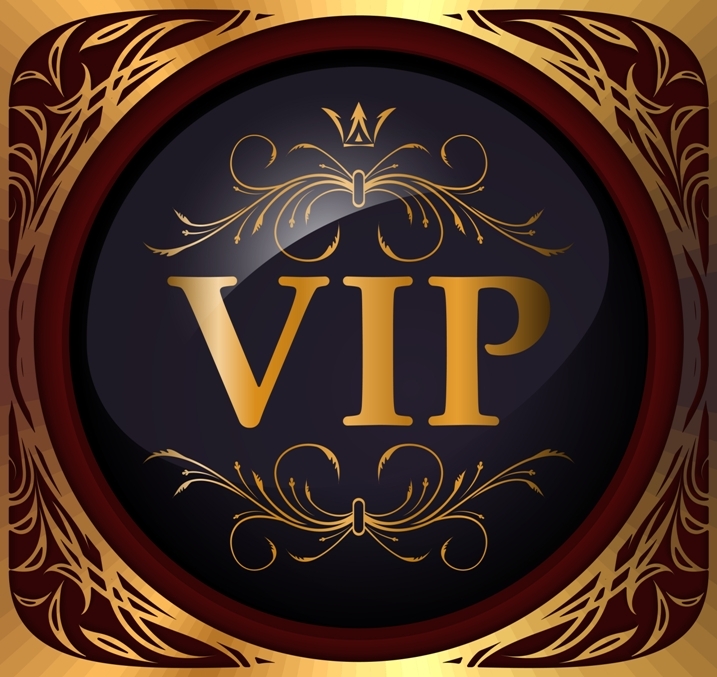 He reluctantly agrees to sing at the celebrity wedding, but what he doesn’t expect is his co-singer to reignite his passion. But it’s not just the music she awakes in him. Magdalena makes Jake feel and want things he hasn’t for far too long, but there’s more to her than meets the eye.